If you're out of ideas for what to plant this season, we can help. Ordering one of our plant collections can help take some of the work out of planning your next garden project. We've got a wide range of categories to choose from, and will further specialize our picks based on any conditions you can give us. Shade gardens make for some of the most special, relaxing spots you can create. 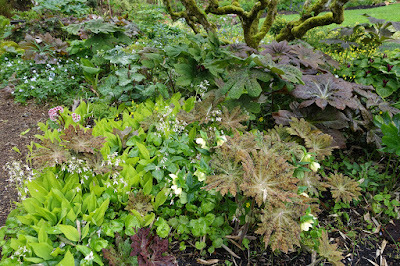 Ferns, Hellebores, wildflowers, all necessities for the understory of a shade garden -- and we have quite the selection. We can make some great choices for any low-light environment you may have. 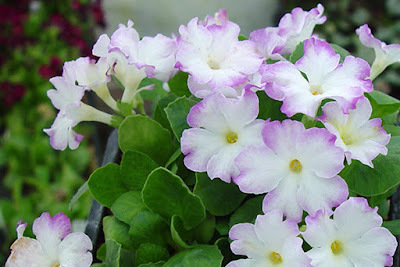 Available in quantities of 12, 24, or 36 shade plants. If you have a particularly sunny spot in the garden in need of some help, we've got what you need. Place your order and leave some notes for us in the comments, and we can make some great picks while you can enjoy the fun parts -- planting and enjoying the results. Available in quantities of 12, 24, or 36 sun-loving plants. Troughs are always a treat to plant. 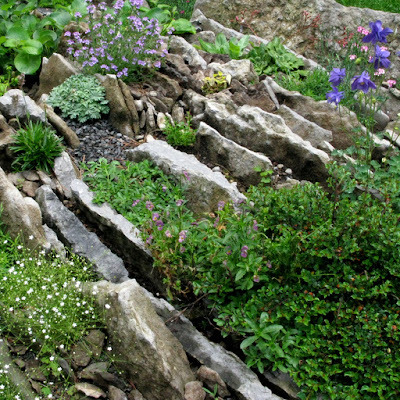 Much like a miniature rock garden, but one big plus is you have complete control over the soil, positioning for light, drainage, and other environmental variables. If a stone trough is hard to come by, don't forget wood makes a fine material for troughs too. Available in very small, small, medium, or large. 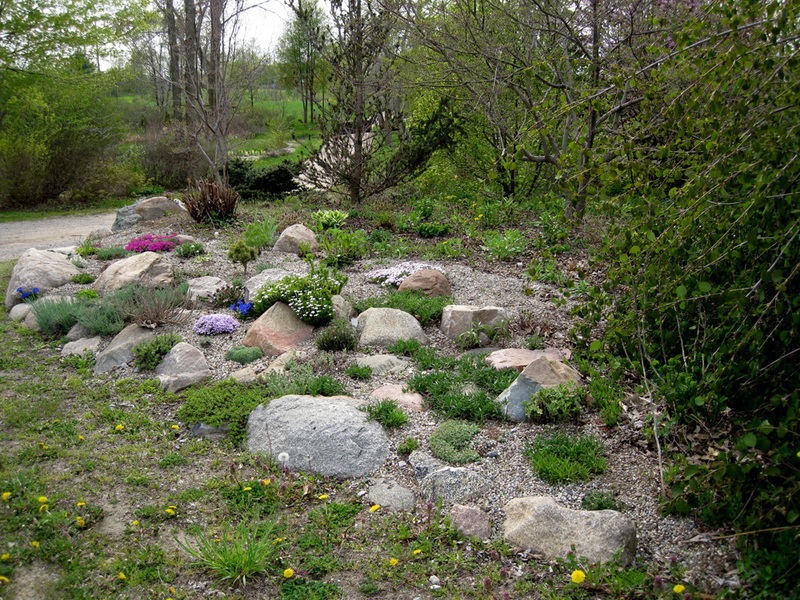 This is a great choice if you're interested in getting started with rock gardening, or for the experienced as well. We can tailor our picks to each gardener either way. If you can find a good source of tufa, or limestone, or any number of beautiful choices for rocks, stones, and boulders, it can be a very rewarding experience to start to fill in the rock garden. Comes in quantities of 18, 36, or 54 plants. If you want spectacular flowers look no further. These are some of the P. allionii hybrids that have popped up at Arrowhead, and they come in a fantastic range of colors. 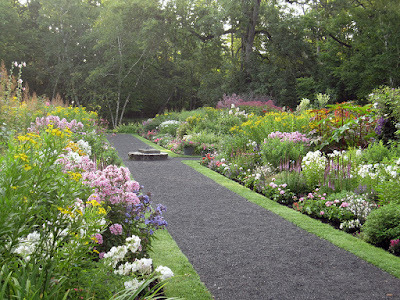 Excellent tolerance of the summer heat and non-fussy plants overall. 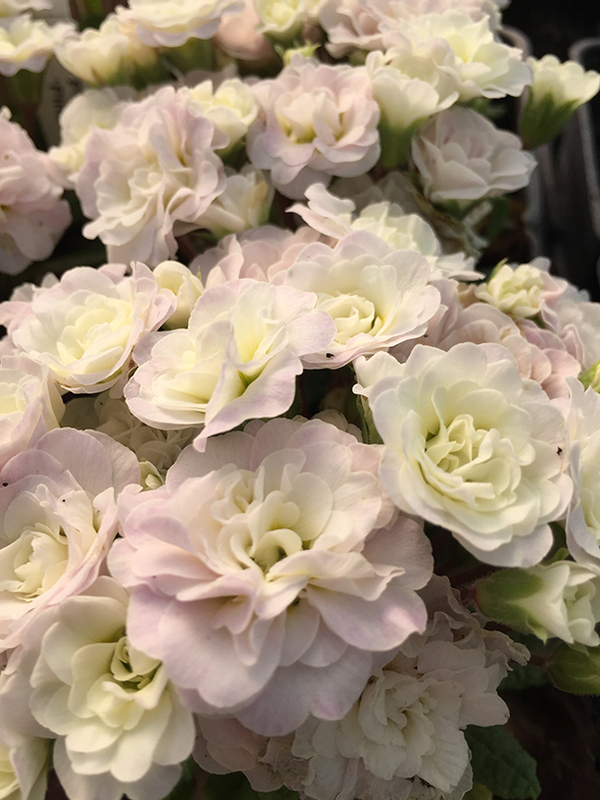 Comes in an assortment of six or twelve Primulas. There's something very simple and lovely about Sempervivums. There is the rather fascinating evolutionary trait in the arachnoideum species that scares off insects by imitating the look of spider webs. For the rock garden, they're certainly among the most frost tolerant succulents (the name itself is a reference to how relatively indestructible they are). Comes in quantities of 6, 12, or 24, but as they spread they're extremely easy to divide and you'll almost certainly have more then you know what to do with. 32 plants designed to fill vertical crevices in a rock garden. 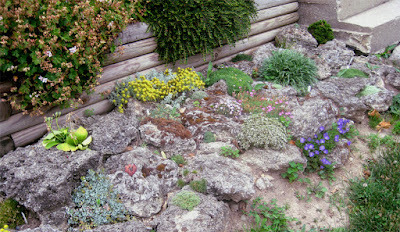 Rock gardens built on a slope, with long crevices provide the best environment for this collection. Selected to create the illusion of size in a small package. Includes a bunch of miniature alpines with either a dwarf conifer or small shrub. Your choice of small, medium, or large quantity. Tempted by any of these collections? Want to place an order? Visit our online store. If you have any questions about our collections, or anything else, please email us here.